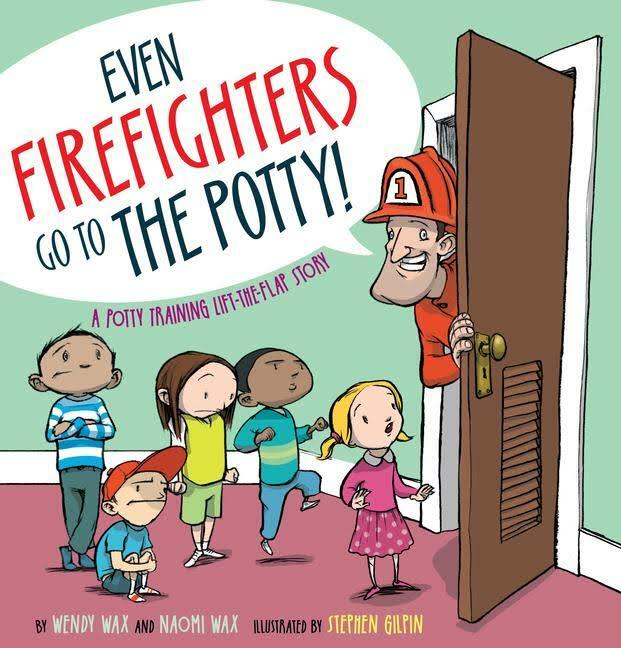 Want your child to start using the potty? 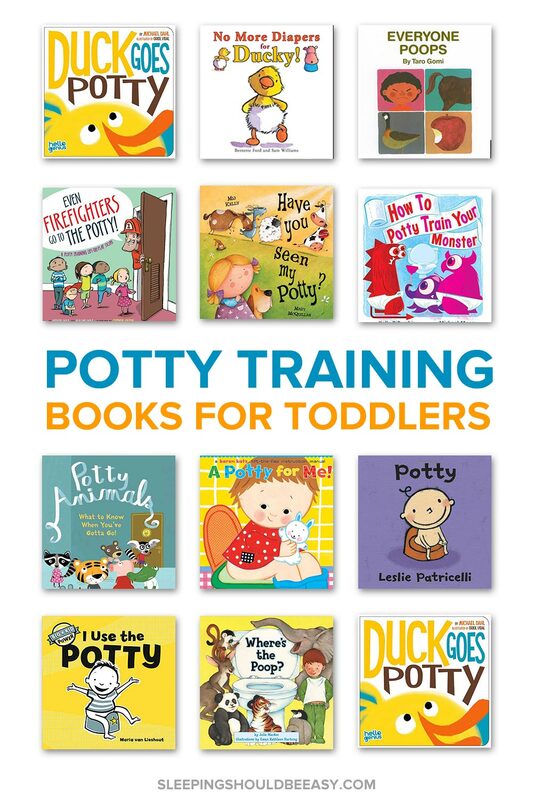 Discover the best potty training books for toddlers to read with your child to help her feel excited—and less anxious—about potty training. 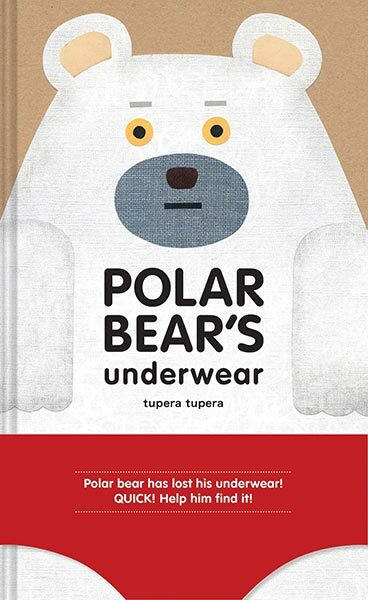 My son looked down at his bare bottoms—we were just about to start the three-day potty training process—glanced up at me, and bawled. 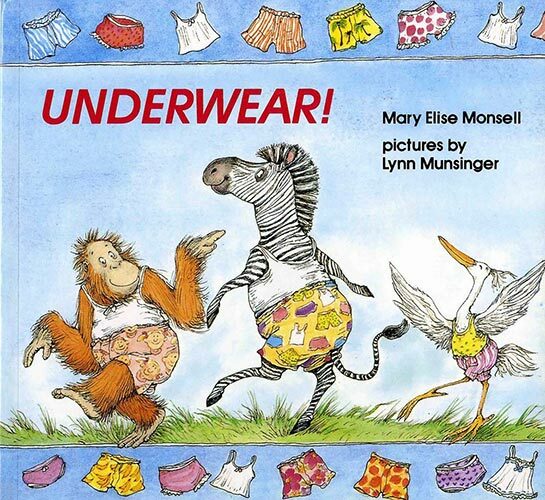 The initial excitement about wearing undies faded into anxiety: he would no longer be able to rely on the familiarity of wearing diapers. 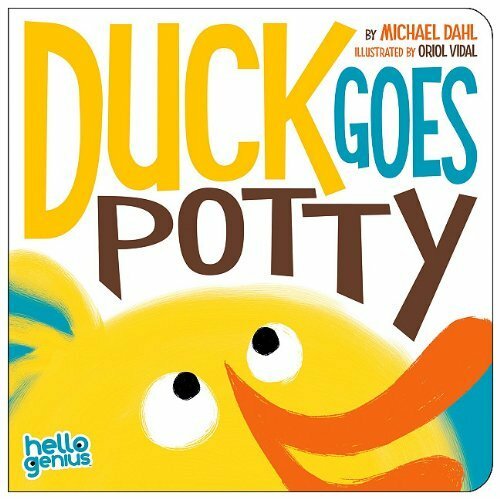 My biggest advice with potty training? Go at your child’s pace. Trust me, she’s not going to enter kindergarten wearing diapers. 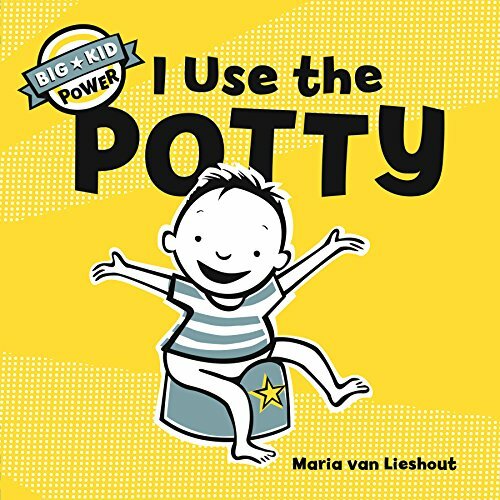 She will absolutely get the hang of using the potty, and you don’t have to enter any kind of power struggles along the way, either. Instead, respect her decision and emotions—if she’s at all crying about it, then you know she’s not ready (even if she physically can be). 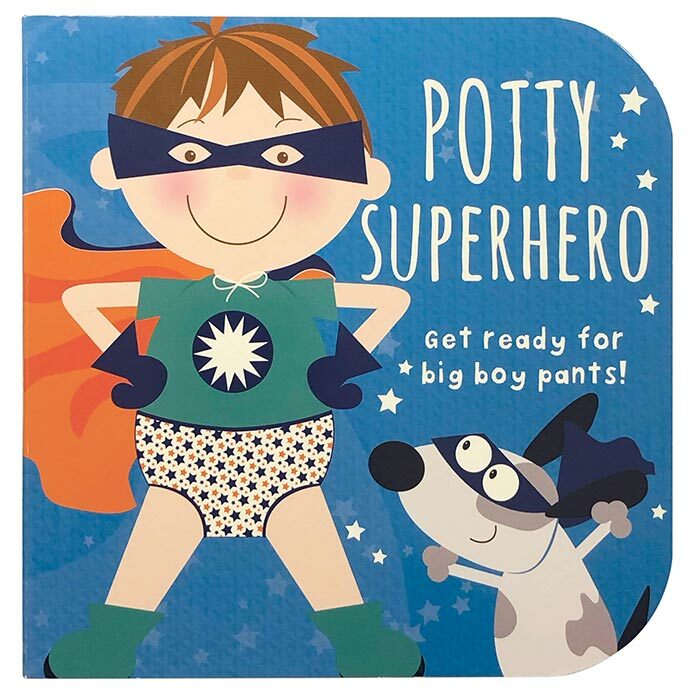 Don’t turn potty training into a big deal. 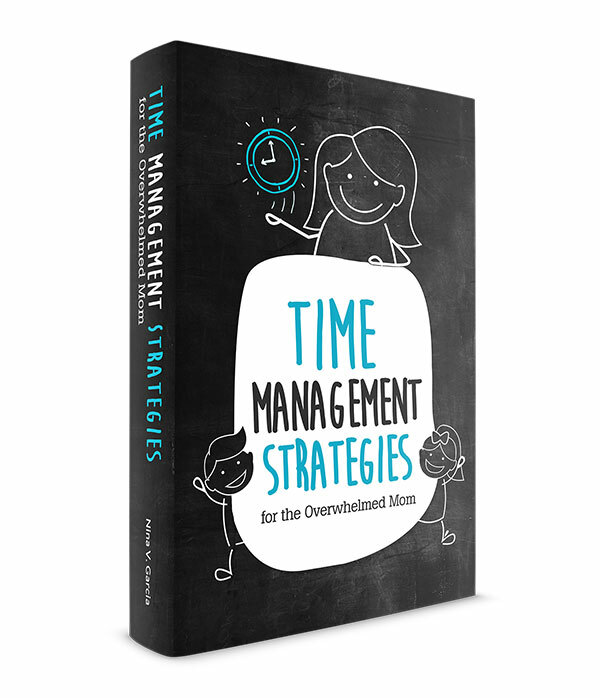 You’ll reduce the power struggles and anxieties, which will only make your toddler more likely to give potty training a try. Following her pace will unfold into a more peaceful potty training process. 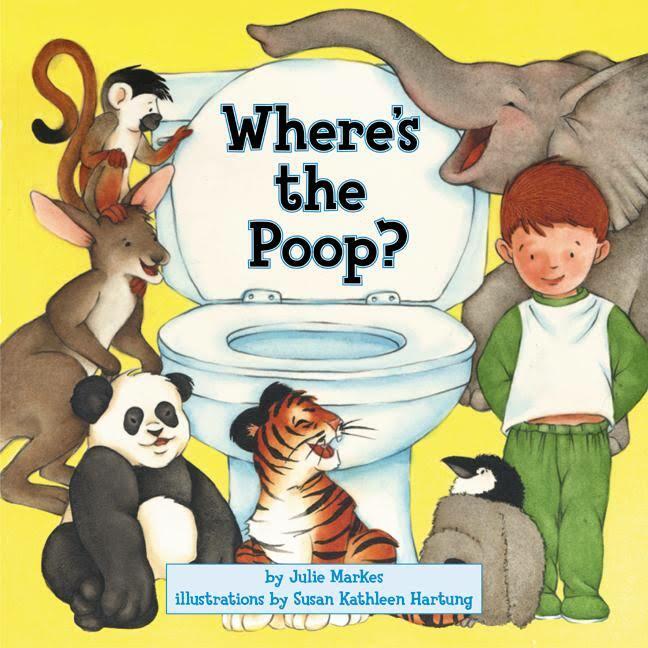 One of the best ways to ease your child into potty training is by reading books. These books feature characters she can relate to, and can give voice to some of her anxieties that she can’t yet form on her own. 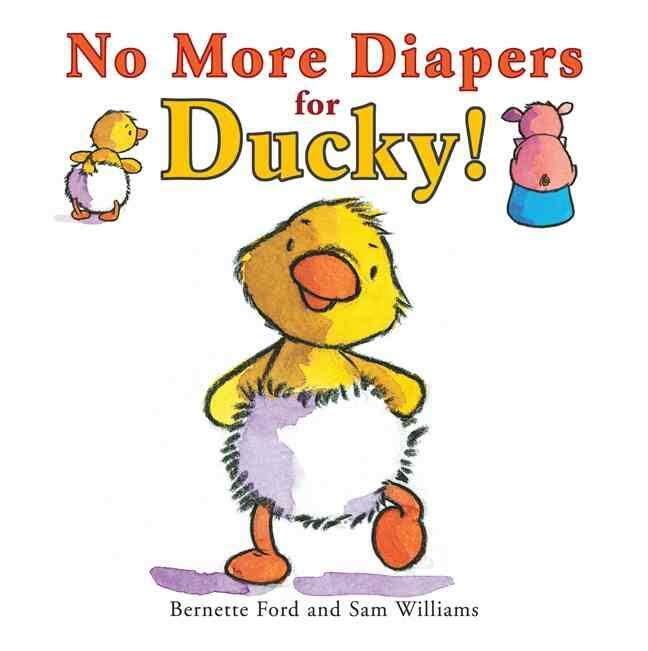 You’ll also introduce new terms and lingo by reading these books, giving your toddler the familiarity she needs to ease her anxiety. 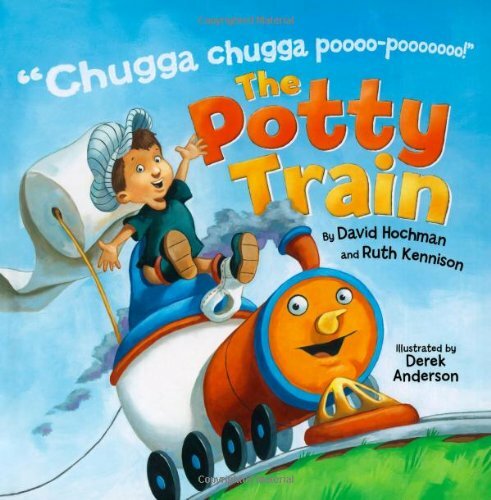 Now, reading potty training books for toddlers isn’t all about putting the pressure on your child. In fact, you don’t have to read a whole stack of books at once. I recommend including one or two books a week into your regular reading time, borrowing them from your library. Then, when you can see which ones your toddler loves, you can go ahead and buy her favorite ones to read over and over. 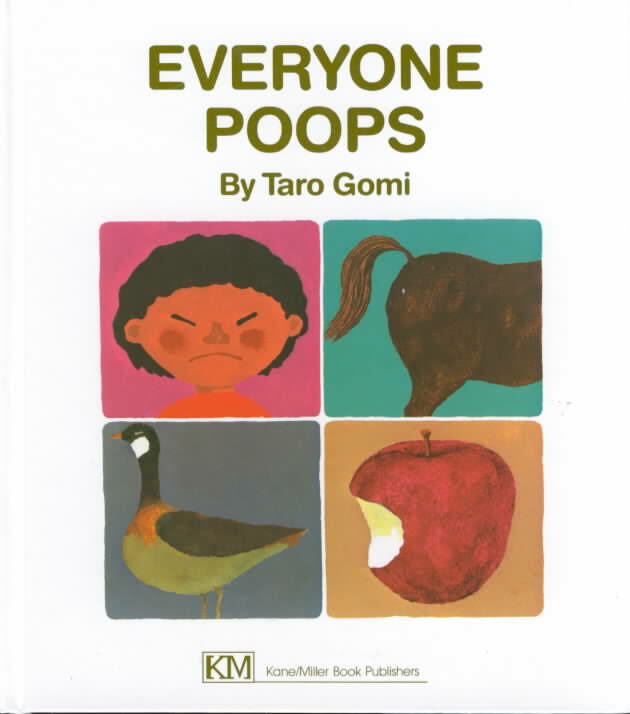 I want to make that process easier by featuring my favorite potty training books for toddlers. 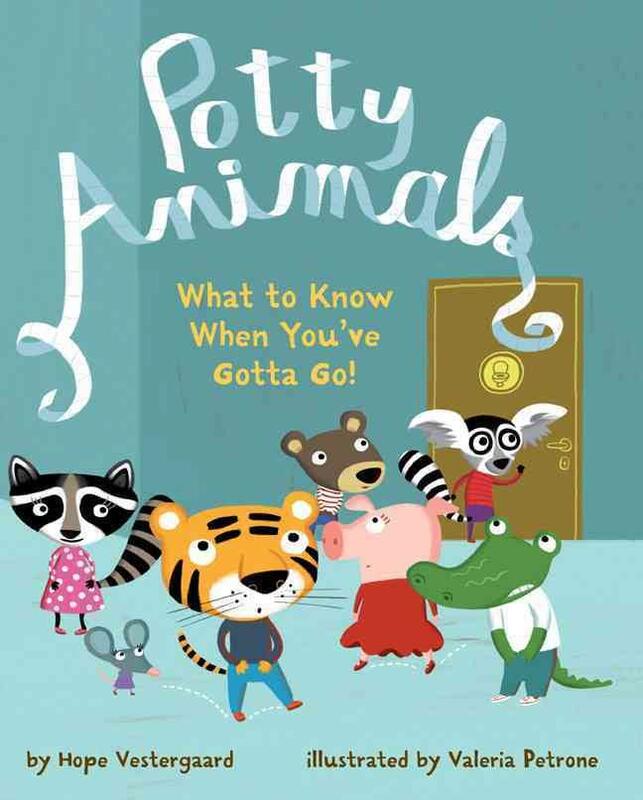 These selections will ease your toddler’s anxieties about using the toilet, and help her feel excited for this new change instead. 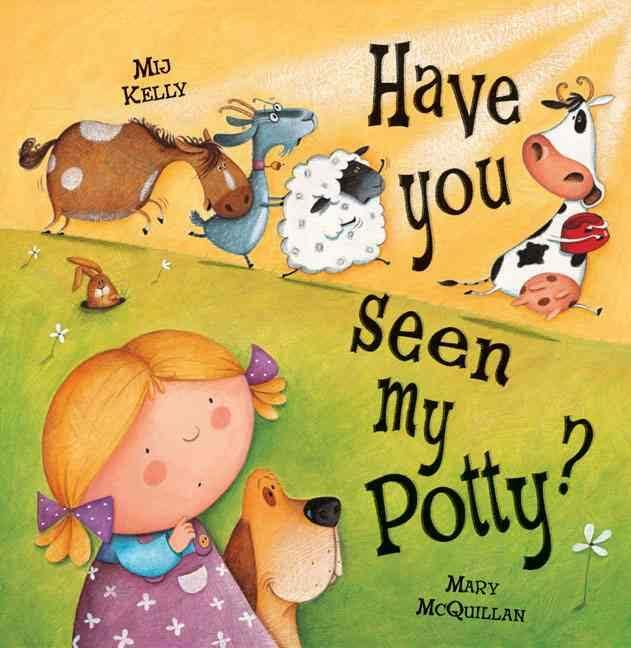 Did you like this article about potty training books? Save it on Pinterest!